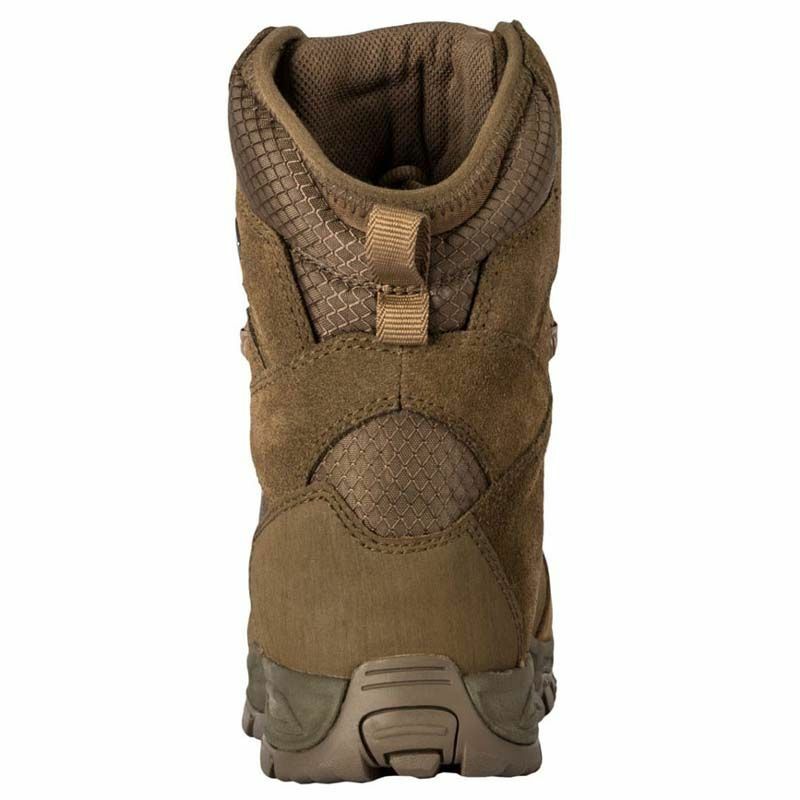 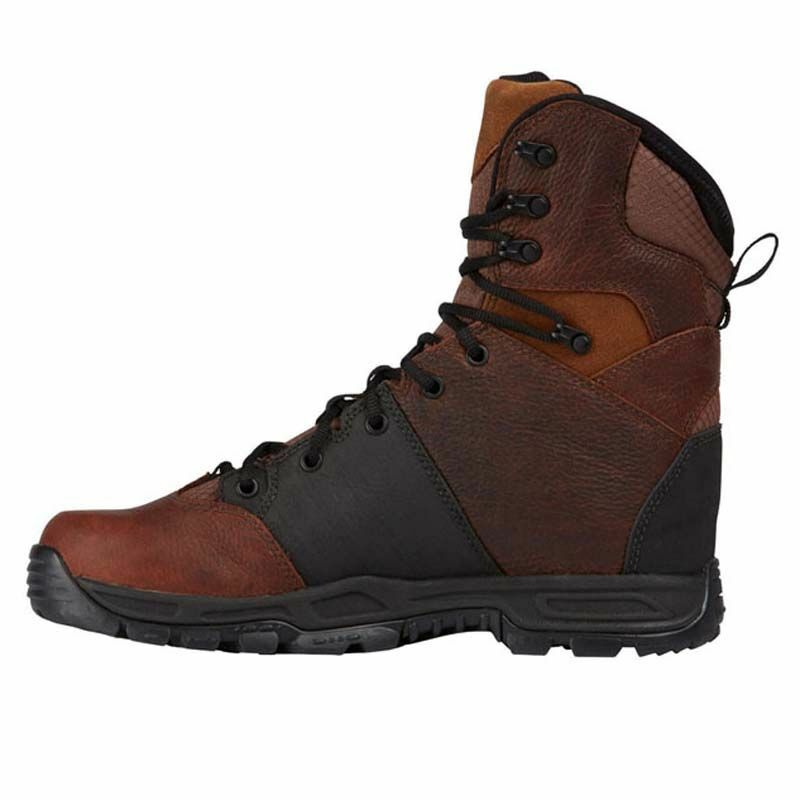 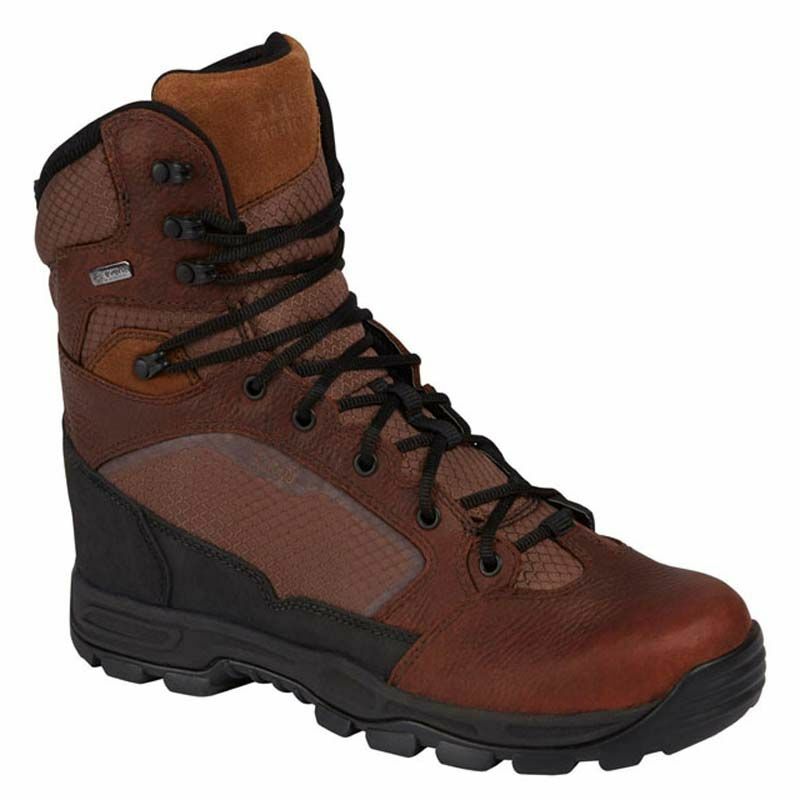 XPRT 2.0 Boots combine the best features of high-performance European hiking boots with elite tactical boots. 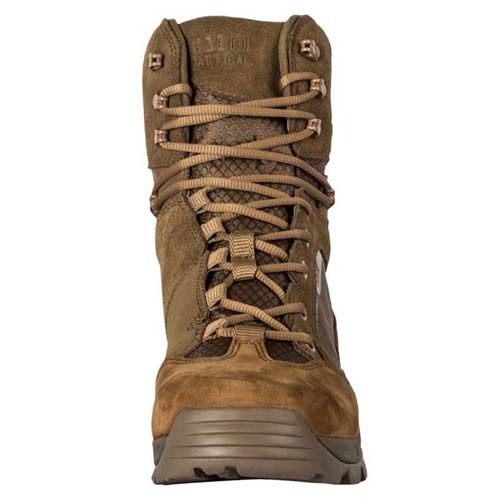 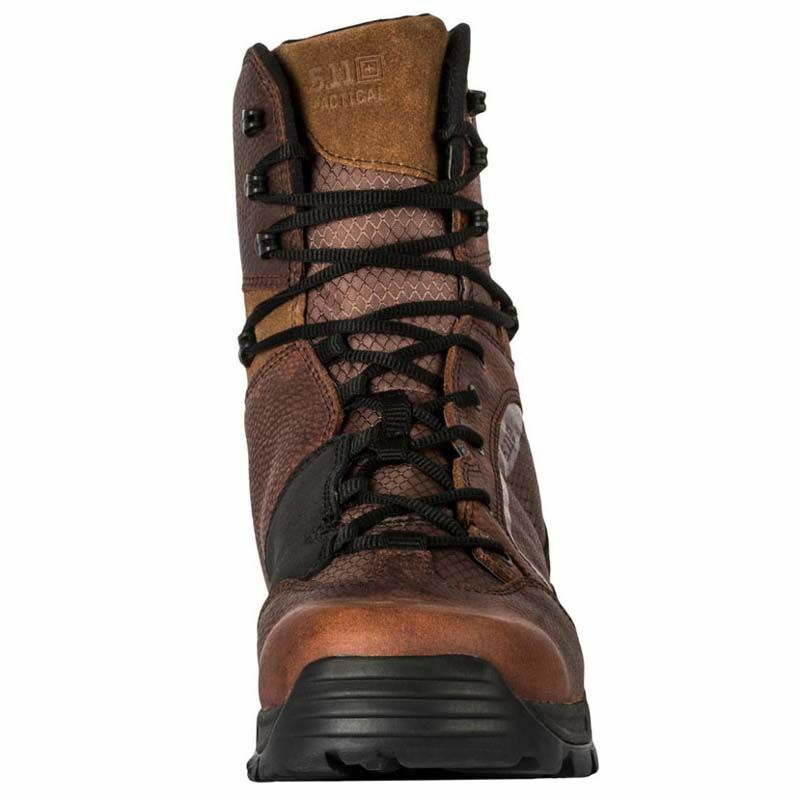 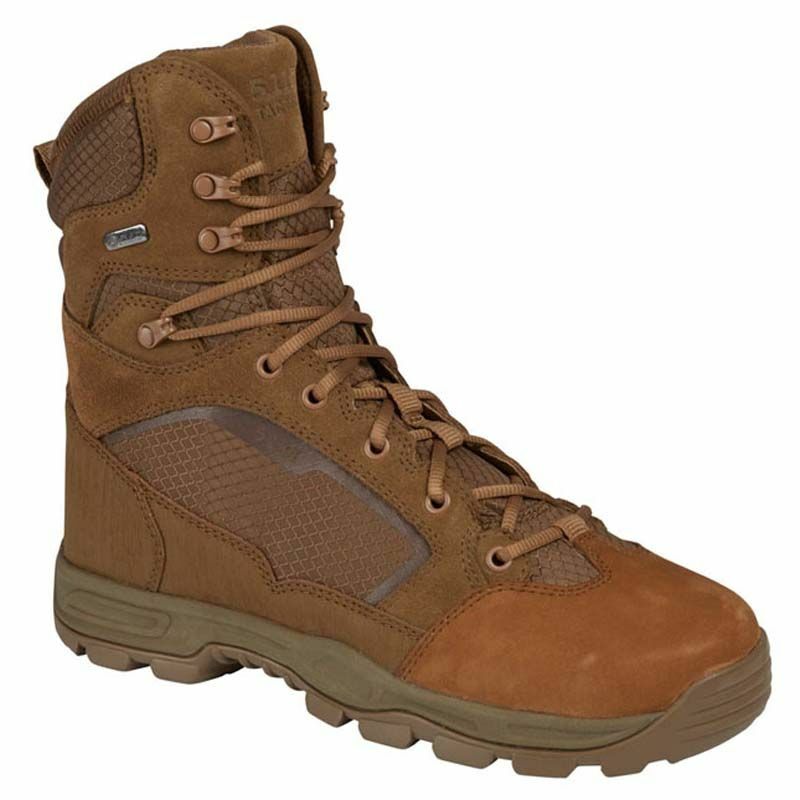 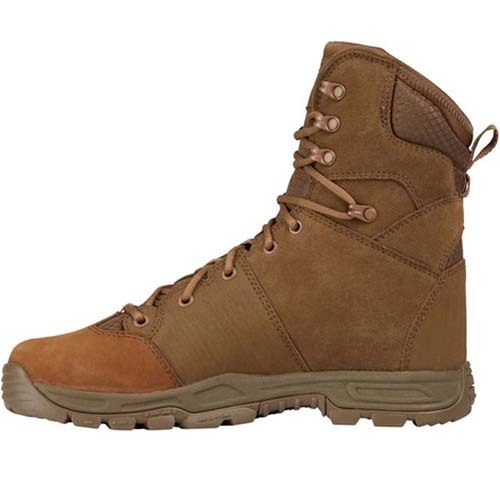 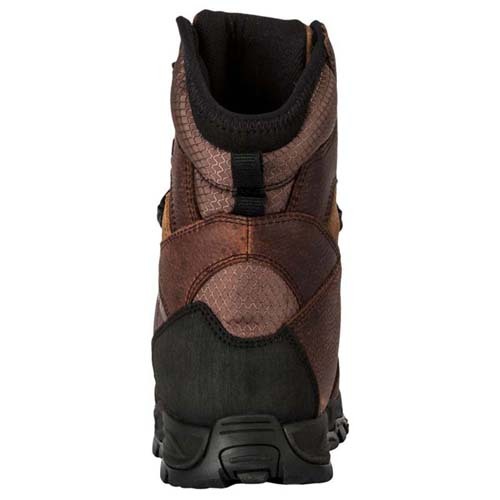 The padded neoprene ankle, durable ripstop nylon frame, and BI-FIT insole provide lightweight, sturdy comfort, and an eVent membrane makes the boots waterproof, breathable, Nubuck, suede, and full-grain leather overlays present a professional profile, while a 5.11 Kick Toe delivers enhanced capability. Ghillie lacing for quick on/off. Whether you're climbing boulders, kicking in a door, or just doing everyday tactical, you'll stay comfortable and agile, day after day.